Simon is passionate about housing design. 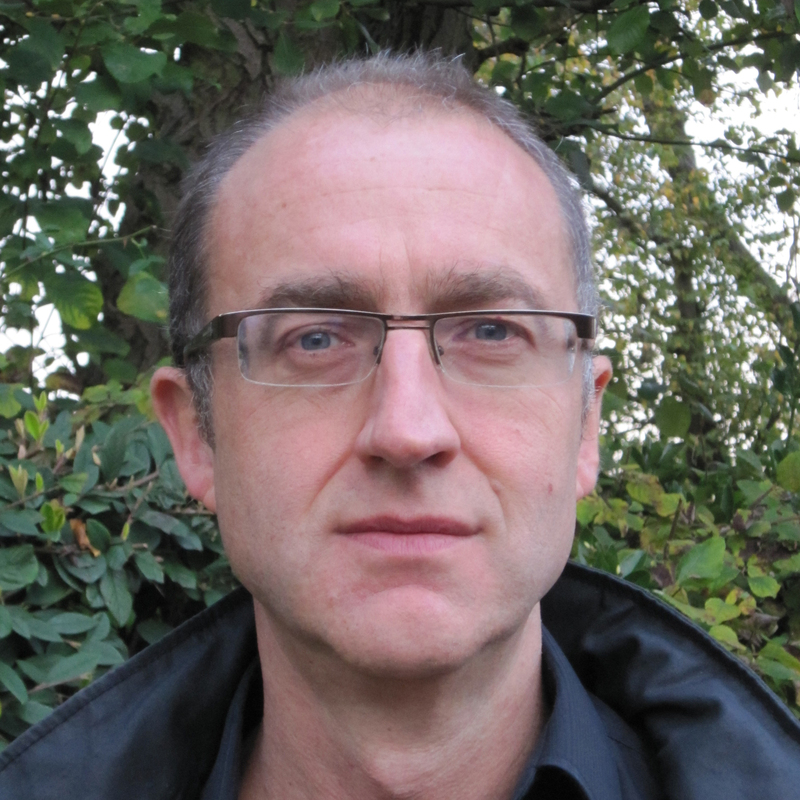 He joined MEPK in 1992 after working on cutting edge projects at another London practice. Simon studied Architecture at Sheffield University. He has been responsible for the design of numerous residential projects in both the affordable and private sectors ranging from rural housing toinner city apartments. Simon leads a dedicated team specialising in the design of housing for persons with special needs and has completed over 25 projects for older persons. His projects have won a number of awards including the London Evening Standard New Homes Award (3 times), a Civic Trust Award and the Almshouse Association Patrons Award granted by HRH Prince of Wales. Two of Simon’s projects were published in an international architecture book ‘Contemporary Living Spaces for the Elderly’.